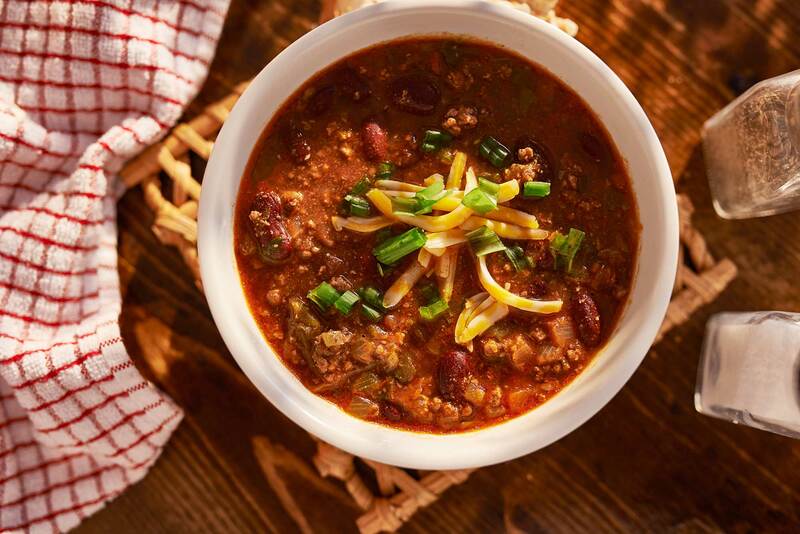 Johnson Chili is made with only the finest meats and seasonings, fully cooked and flash frozen to ensure the great taste Johnson Chili lovers have come to expect. Whether you're trying it for the first time or returning for your next chili fix, we have what you need! Join the Johnson Chili Club and stay connected. Keep up with the news, specials, and promos directly from Johnson Chili, your Rocky Mountain high chili manufacturers! Rest assured, we won't sell your email address or fill your box with useless information. 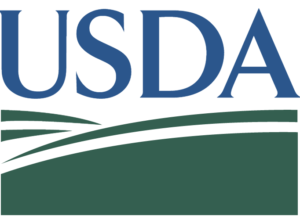 You can Trust Johnson Chili knowing we have documented and detailed quality assurance programs in place, along with being inspected by USDA / FDA personnel. Our products and processes consistently meet the high standards of the modern consumer. Help us expand the Johnson Chili Recipe Collection and claim fame along the way. Do you have a great recipe and want to share it? We’d love to credit you and add your recipe to our site for other chili enthusiasts. Stay updated on the latest from Johnson Chili, plus get special deals and discounts delivered straight to your inbox!